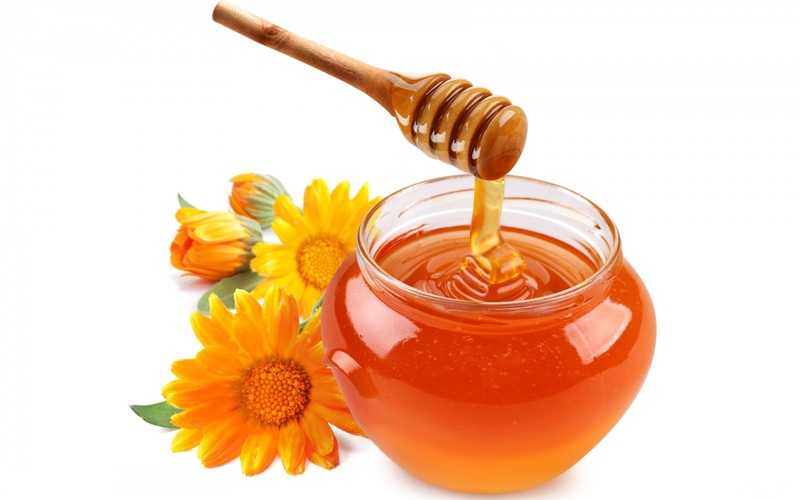 Honey is the symbol of sweetness and prosperity. It is also related to the other emotional and behavioral changes in humans. 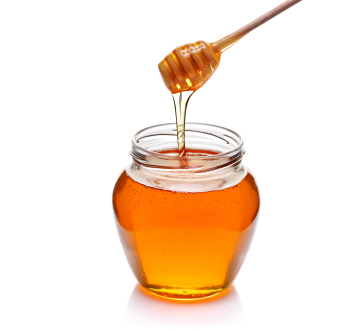 Honey related dreams depict matters related to female fertility and male orgasms. On the spiritual side, it also means immortality and rebirth. To dream about eating bread dipped in honey indicates wealth and prosperity. 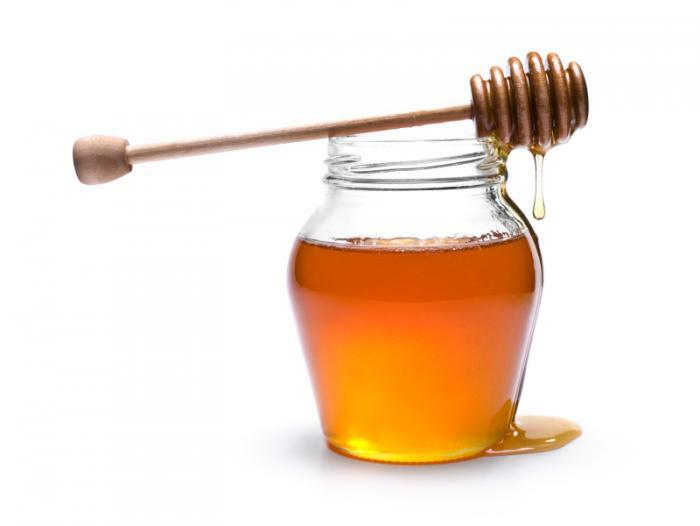 Many religions relate honey as a very good omen. According to them, it is a sign of luck and joy. 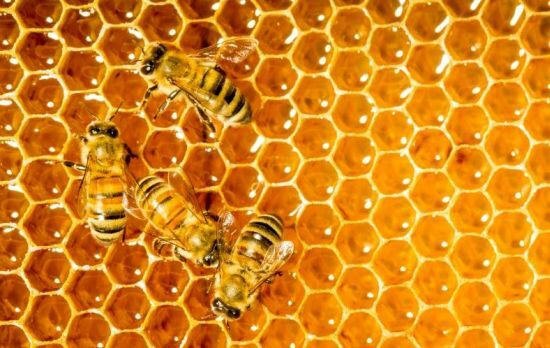 Just the way the honeybees collect honey together and store it in one honeycomb, honey dreams signify unity. People work hard to earn well and make a good living for their family. It is the family who stands for each other's ups and downs together. 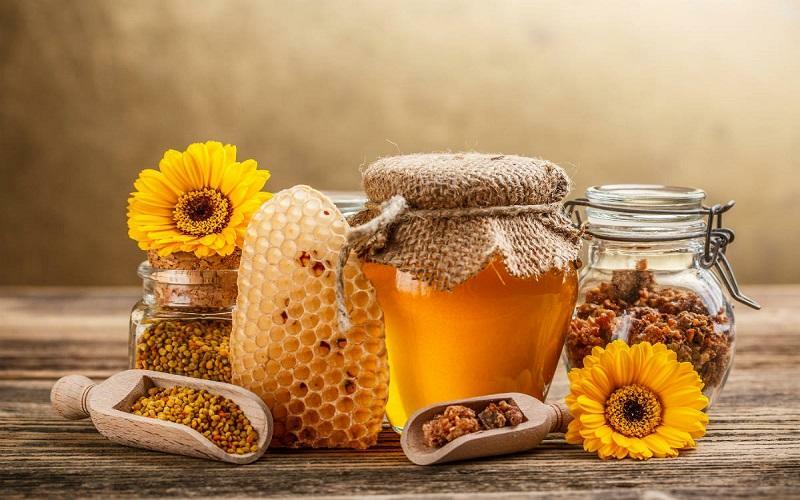 Honey dreams may reflect the unity of your family. 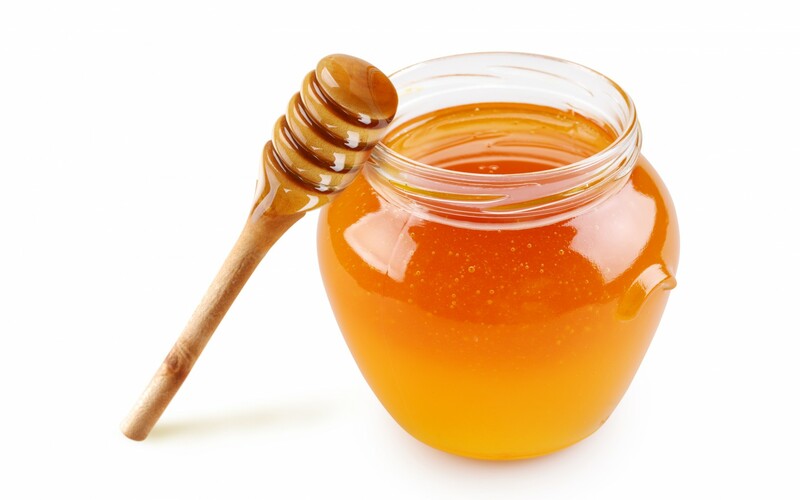 According to the Arab beliefs, honey in a glass indicates pregnancy. This is also a sign of good news, as some sweetness will flow in your life. 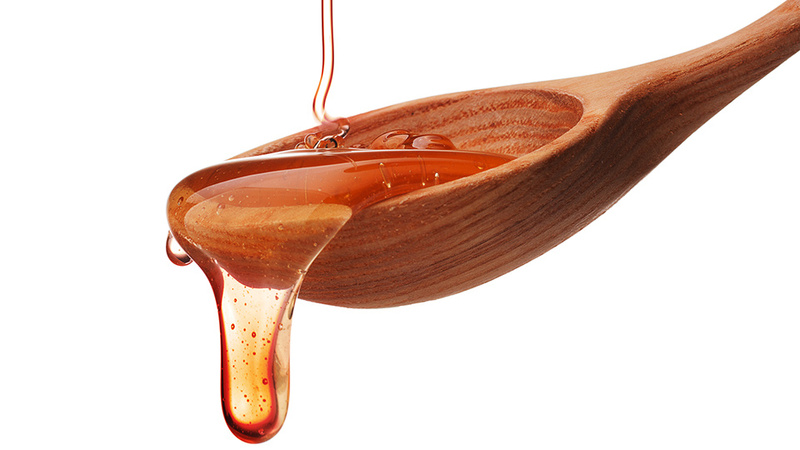 Stealing honey in dream is a sign of unhappiness in the family and making distance with them. 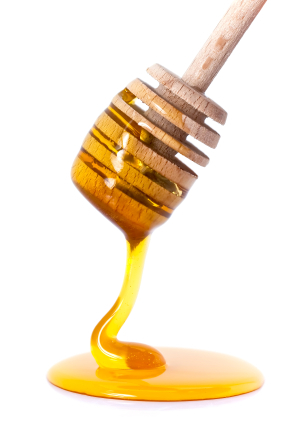 Licking honey in dream indicates sexual arousal. It also means that you will engage in a sexual contact with someone. 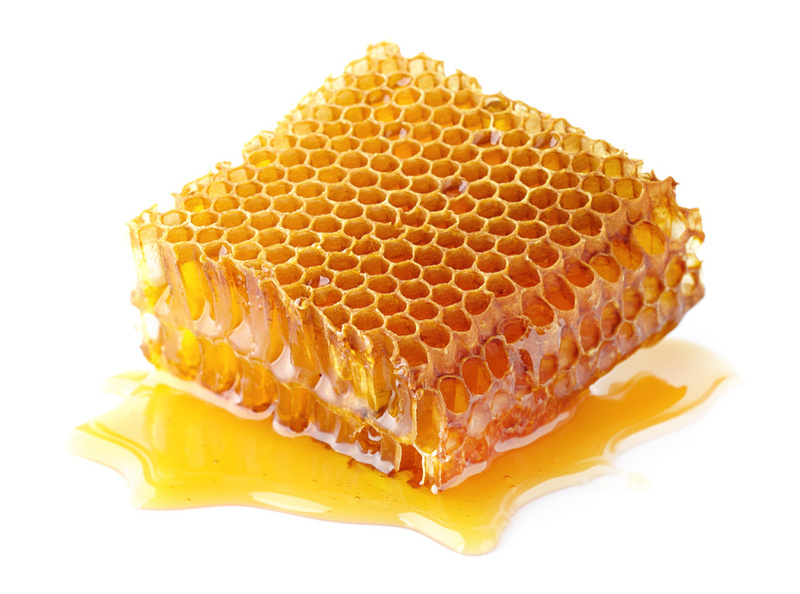 Honey dripping from the Honeycombs: This dream is a clear sign of luck in business and finance matters. Your income will flow smoothly and so will be the profits through your business. Continue to work hard as your good times will be near very soon. Take this dream as an assurance that your efforts will bring you unexpected gains in business and it will lead you to a different level of financial success. 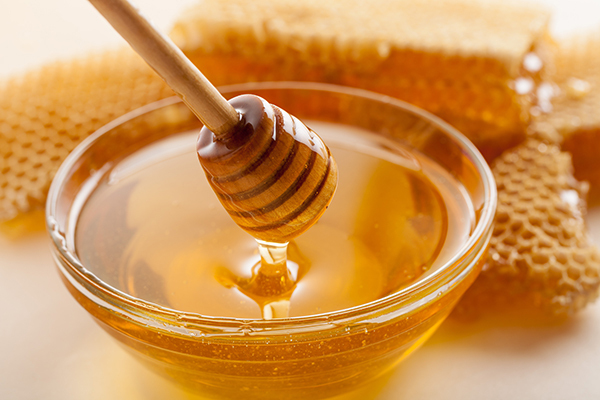 Eating Honey: If you dreamt of eating honey in breakfast, it is a sign of well settled life. You have sufficient wealth to make a healthy lifestyle. 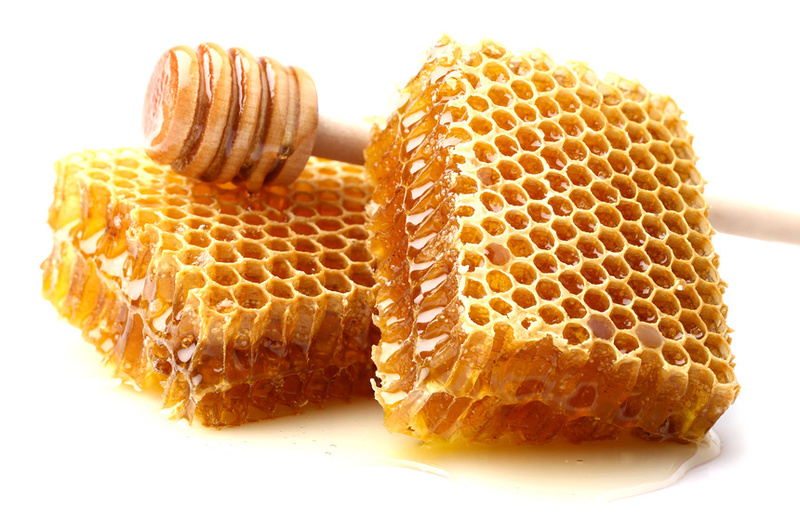 Honey is considered to be a sign of luxury and you dream is giving you a hint about the same. 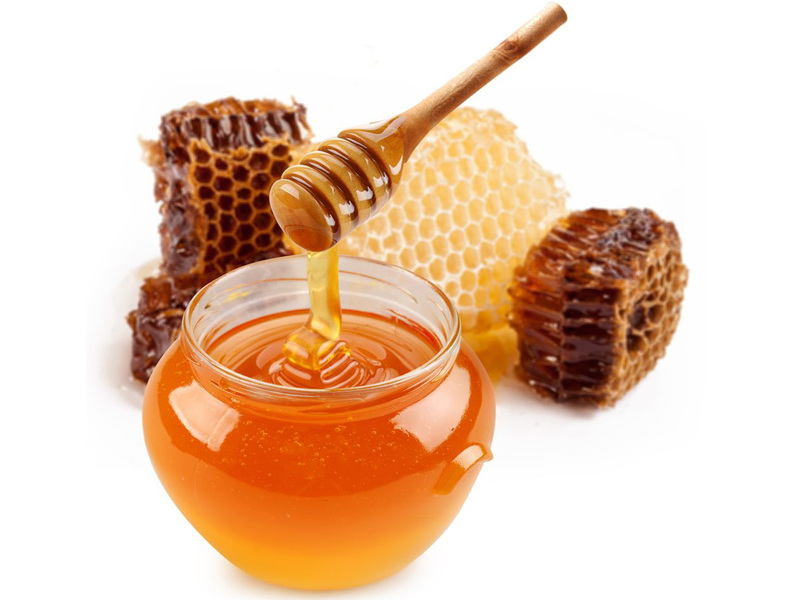 Buying Honey: Buying honey in dream signifies love and affection. It means you pick healthy things for your family and their health is a prime priority for you. 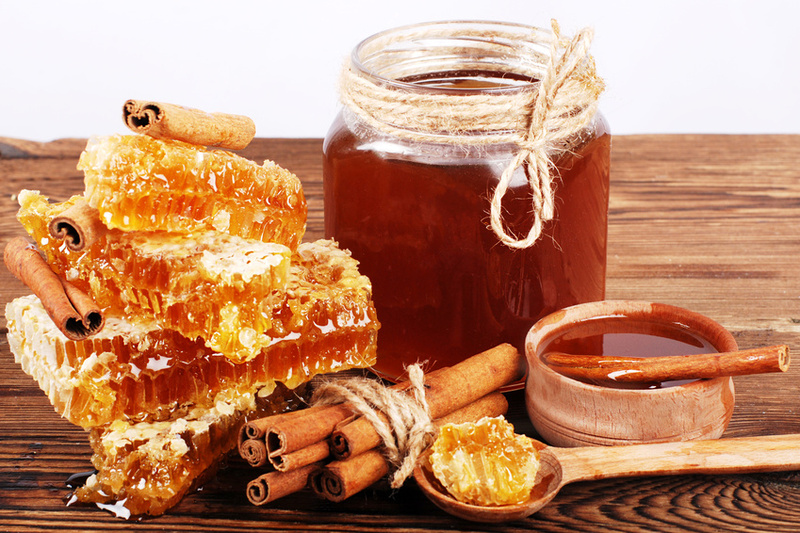 Buying honey also reflects that you love to spread the sweetness among your people. This symbolizes happiness and joy. The dreamer will attain his objectives and enjoy the fruits of his labour and efforts. All people to some degree are vulnerable by dreams, with exception of some very rare cases. Nevertheless, many of them are not able to recollect their dream.